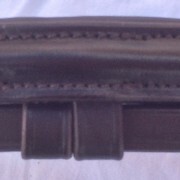 Made with our renowned English tanned leather and attention to detail. 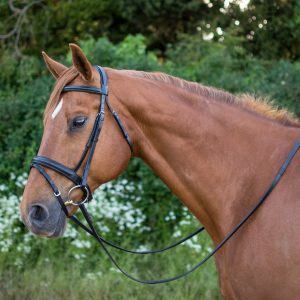 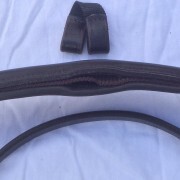 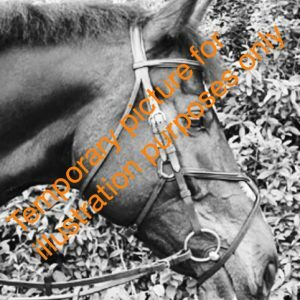 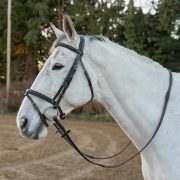 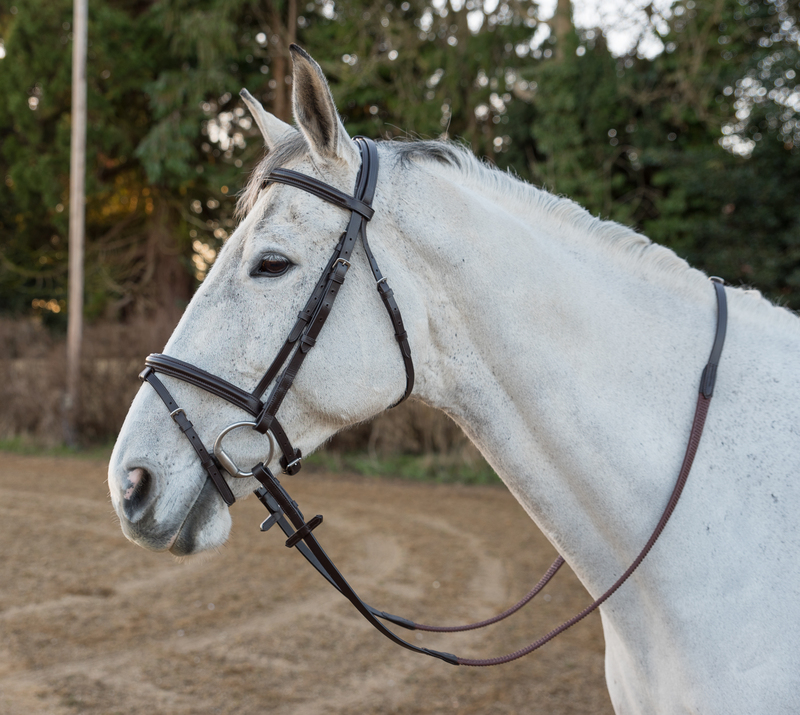 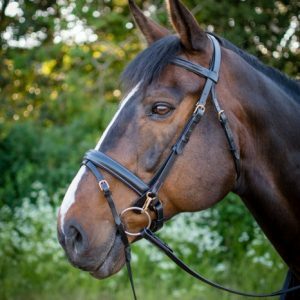 Designed with a narrow raised and padded noseband and brow band. 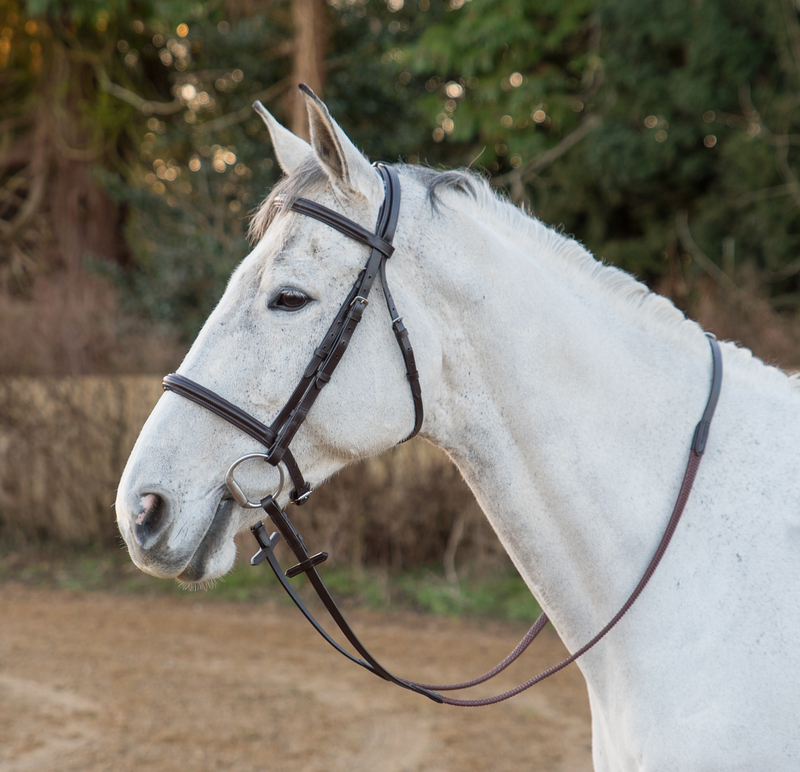 Elegant and uncomplicated, supplied with our unique ‘discreet’ detachable flash.